Fiat Chrysler Automobiles (FCA) is planning to offset the high expense in relaunching Alfa Romeo by sharing its Giorgio platform with other brands like Jeep, Maserati and Dodge in the group. 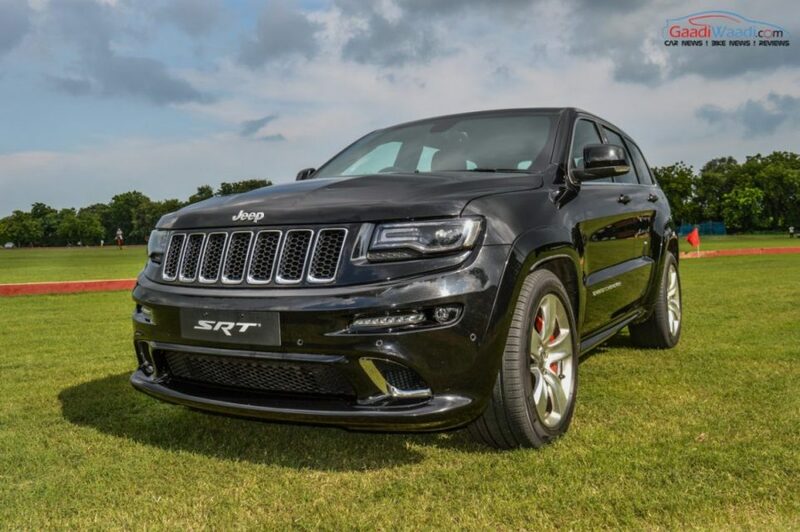 FCA CEO Sergio Marchionne has confirmed this news which means the upcoming Jeep Wagoneer is expected to come underpinned by the Alfa Romeo Giorgio platform. 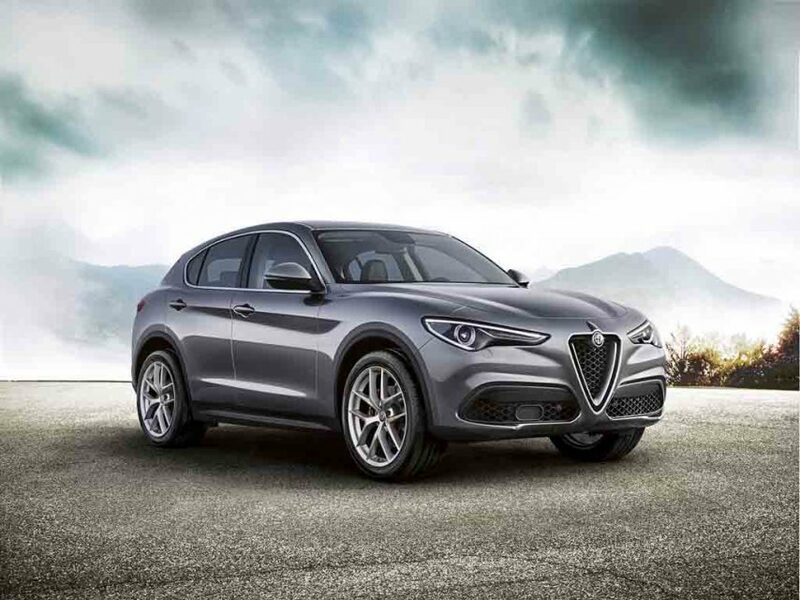 FCA has invested a lot of money on relaunching the Alfa Romeo. As Marchionne said, the amount probably exceeds 2.5 billion Euros. The architecture and technologies developed for the Italian brand was built in such way that is capable of helping other FCA subsidiaries. Therefore not only the Jeep Wagoneer, but other large vehicles from the brand will also benefit from the Giorgio platform. The Giorgio platform has been developed to accept both the rear wheel (RWD) and All-Wheel-Drive (AWD) configurations. Also, it is lightweight and rigid helping the cars underpinned by it to be capable of good handling. Apart from Jeep and Alfa Romeo, the Maserati vehicles will also come housed on it. The American SUV manufacturer’s flagship off-roader has been confirmed at the 2017 NAIAS to debut in the near future. This will be the revival of the model as the seven-seater SUV was discontinued in the 80’s. In terms of design, the Jeep Wagoneer could carry a very aggressive and butch look. 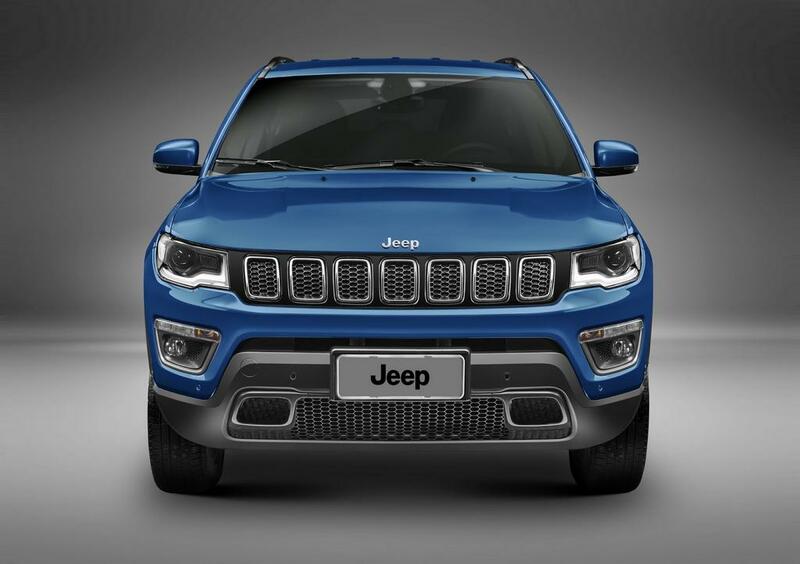 It will sport Jeep’s signature vertically slated radiator grille and sleek LED headlamps as per recent rumours. The leaked images revealed of the supposed Wagoneer earlier showcased the front and rear fascia of the upcoming flagship SUV. The images pointed at a muscular front bumper with horizontally positioned LED fog lamps. Rear fascia of the Wagoneer gets modern horizontal LED taillights. As of now, it would be over ambitious to say that Jeep will launch the Wagoneer in Indian market, but we hope to see this SUV here in near future with competitive pricing, perhaps with local assembly at Ranjangaon plant.